They insulate the sides of the firebox, protecting the metallic construction from extended exposure to very high temperature which may prove detrimental for the construction over time. They carry similar thermal properties to silicoaluminate firebricks, enabling the container stove or fireplace to accumulate and store part of the produced thermal energy and to diffuse it when fire is quenched, for instance during the night, achieving thermal stability. Roka refractories forwarding its leading position in stoves and fireplace industry, produces fireboards in various dimensions, colors and special shapes according to your needs. There are standard dimensions that can be produced massively by automatic presses Sacmi brand our factory processes. For special shapes we use our costume made hand controlled presses. In some cases, in order to support our clients with the most effective solutions, upon agreement we proceed to cuttings of regular dimensions of fireboards. As an eco friendly company, by over passing all the difficulties, we succeeded in developing ‘’greener’’ firebricks. 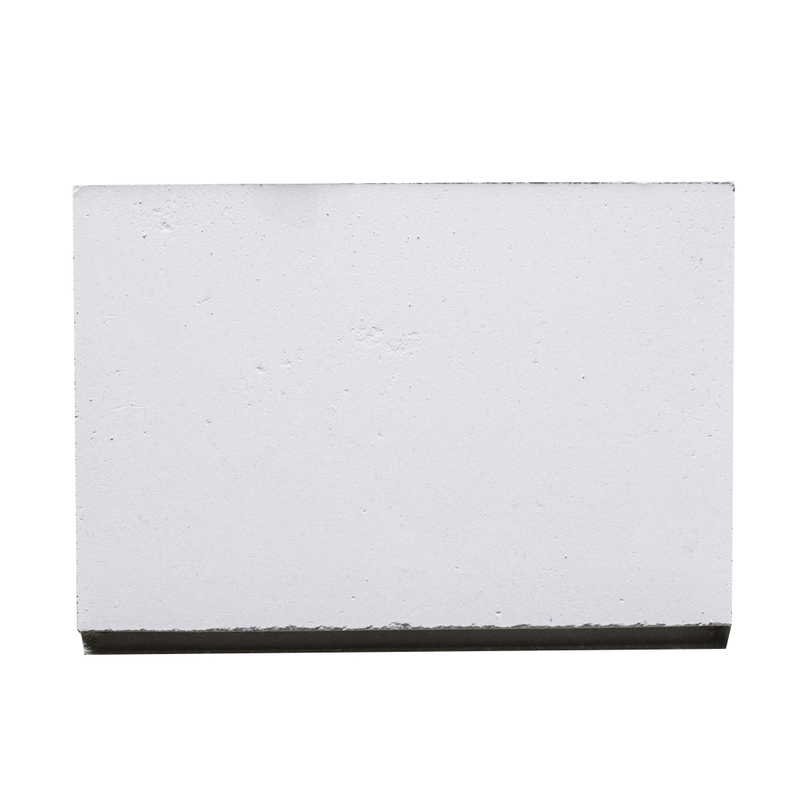 Geopolymer bricks are special refractory clay bricks whose heat resistance exceeds 1200°C. They differ from common firebricks in basic physical, mechanical and thermal properties as they are designed to resist to higher stress – strain conditions. 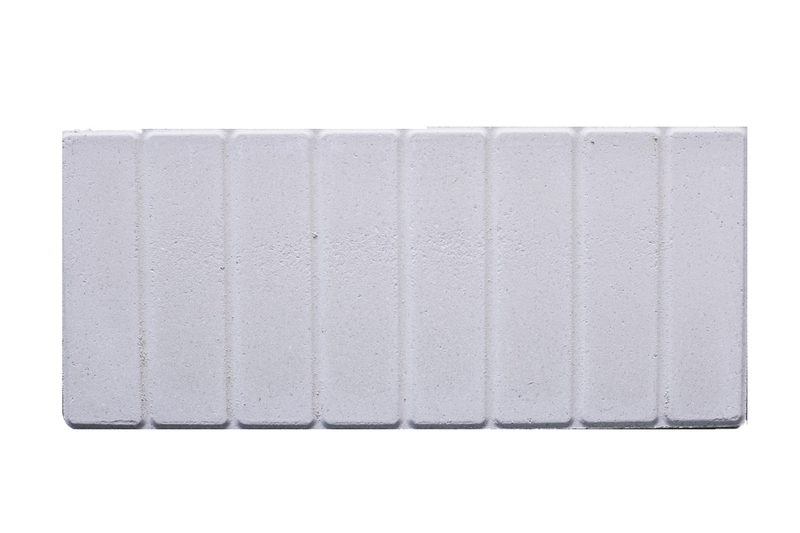 Roka Refractories’ heat resistant geopolymer bricks constitute an innovation with mentionable environmental saving. 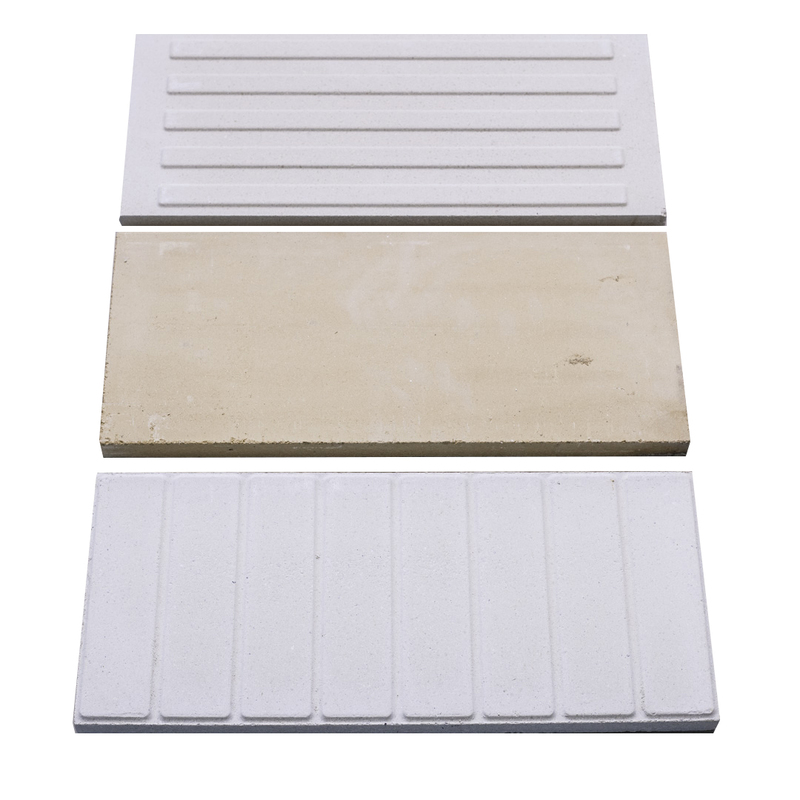 Using calcium – based binders and availing of the reaction of calcium with silica and alumina to generate Calcium Silicoaluminate Hydrates, semi-dry pressed bricks are stabilized without further pyroprocessing requirement. C-S-H and C-A-H are “green” compounds that act as glass to keep the structure robust and durable. Color plays a vitally important role in the world in which we live. Color can sway thinking, change actions, and cause reactions. It can irritate or soothe your eyes, raise your blood pressure or suppress your appetite. For that reason, upon agreement ROKA REFRACTORIES can offer you multiple choice according to your esthetic demands. With over 25 years of experience and certified by TUV Austria-Hellas (ISO 9001-2008), Istituto di Ricerche Agrindustria Srl (food suitability), Democritus Institute (asbestos absence) and being in accordance with ASTM (American Society for Testing and Materials) International Standards and the (EN) European Standardization Organization, Roka Refractories® forwarding its already leading position in Refractories industry worldwide, offers new, innovative solutions for fire bricks and fire boards in revolutionary colors setting the benchmark for the entire refractories industry. Vermiculite is a highly insulating lightweight material which has been used inside fireboxes for quite long. 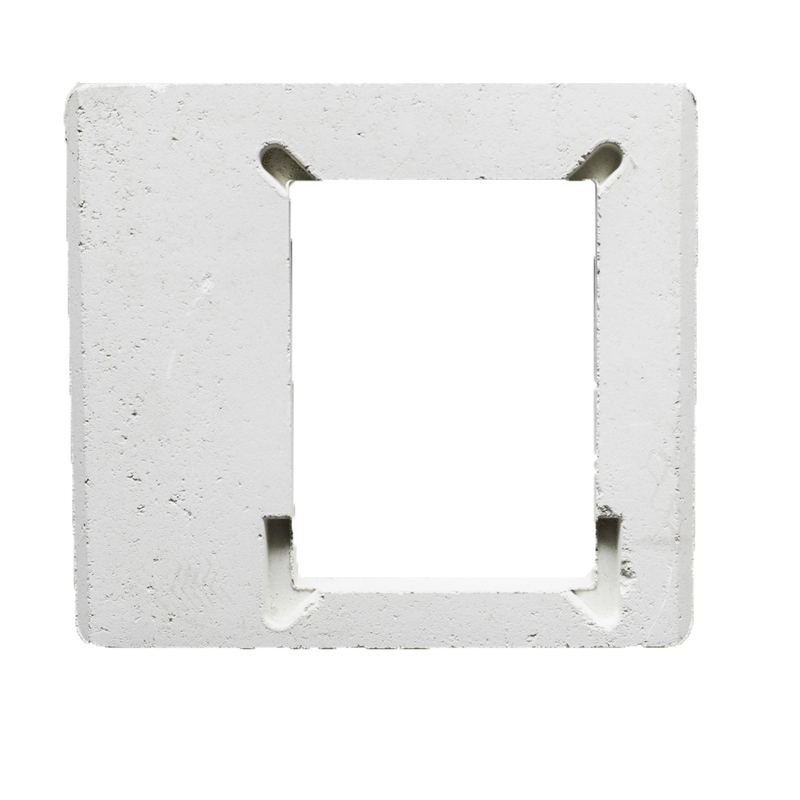 Yet, its use implies major physical drawbacks that may now be obviated with the adoption of Roka Refractories’ fire plates. 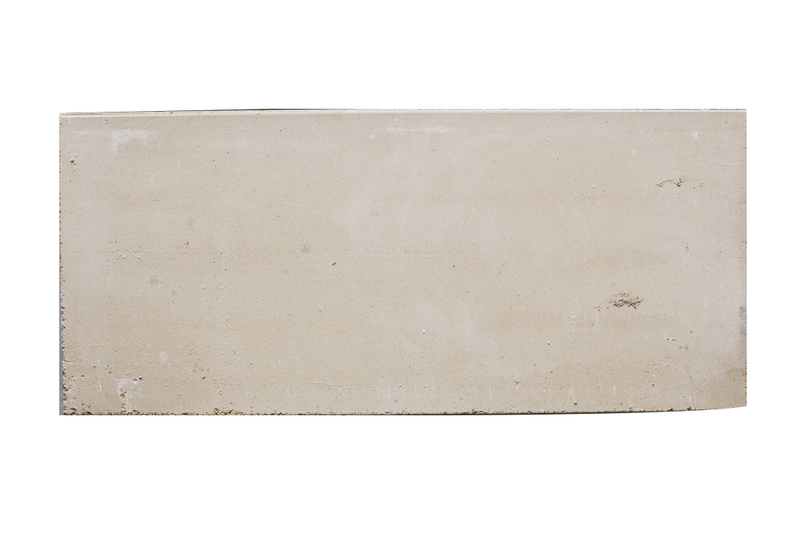 Vermiculite boards are very “soft” and prone to scratches and abrasion/corrosion. As a result, wood pieces leave scars on their surface, which are likely to evolve into cracks. Following the bulk density and the specific weight, the abrasion resistance of Roka Refractories’ fire resistant boards is, on the other hand, very high. A clumsy throw of a wood piece inside the firebox suffices to break a board made of vermiculite due to its low Compressive Strength and Modulus of Rupture. Roka Refractories’ fireboards do not encounter mechanical issues since they carry similar strength properties to silicoaluminate bricks. 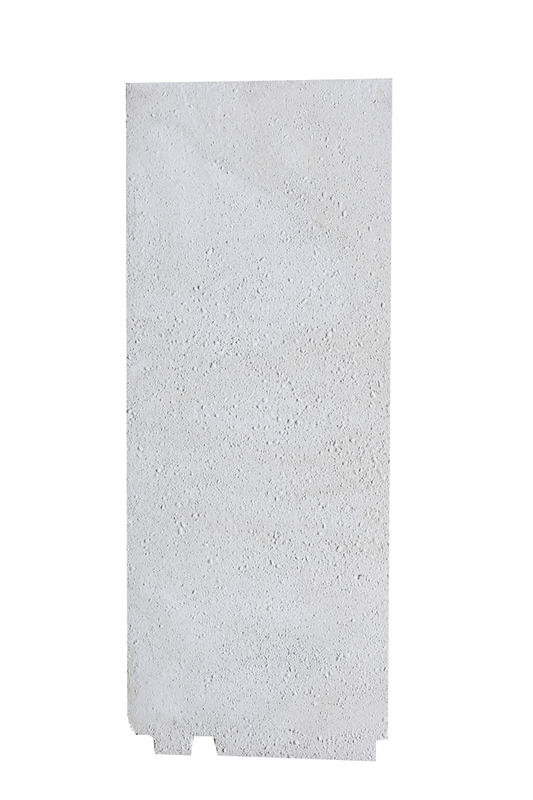 Due to high insulation, vermiculite boards do not absorb thermal energy. The generated heat is reflected and follows the smoke outside through the chimney. 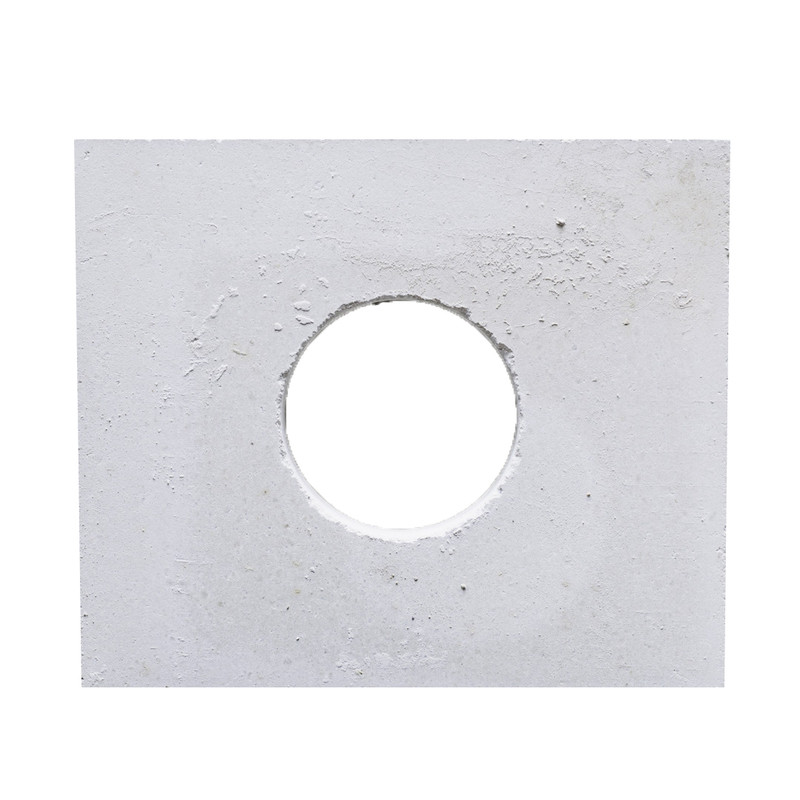 Roka Refractories’ boards offer a suitable insulation-thermal accumulation ratio that protects the sides of the firebox while storing part of the energy that would have been driven out. 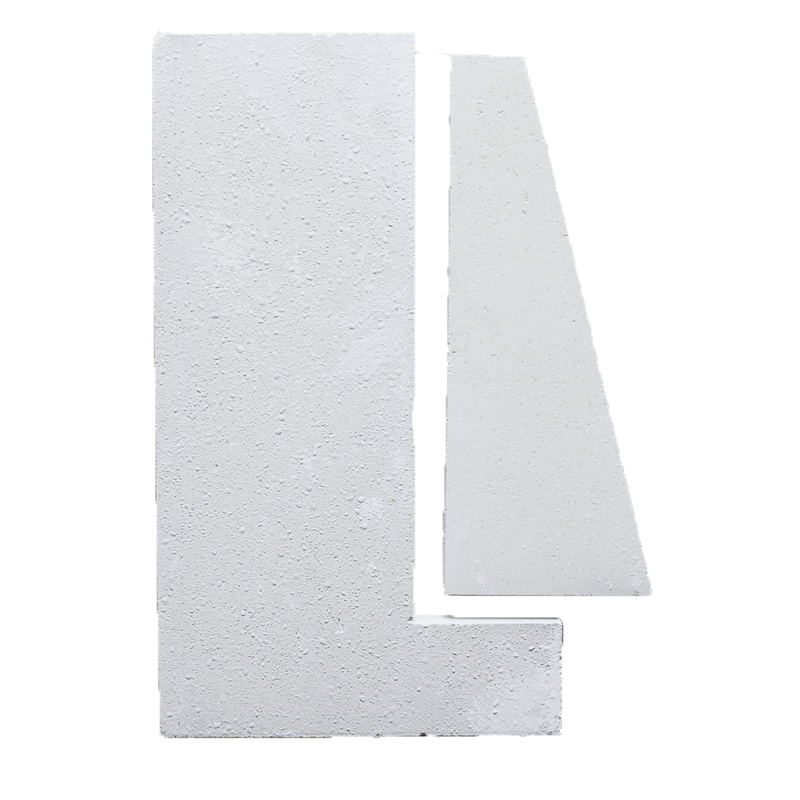 Dense shaped refractories tend to have low spalling resistance since the voids in the structure are scarce. 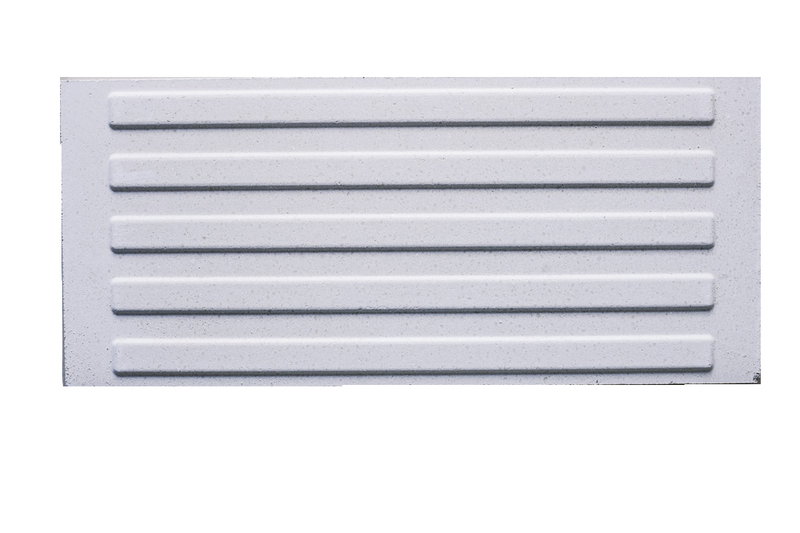 However, the unique synthesis of Roka Refractories’ fireboards allows Linear Change of less than 1% at any temperature below 1200°C. Vermiculite board’s heat resistance barely reaches 1100°C while Roka Refractories’ fireboards are rated to over 1200°C. 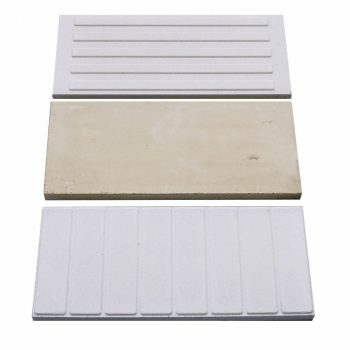 Roka Refractories’ fireboards are available in five colors unlike vermiculite which only exists in yellowish coloration. Cast Iron’s temperature resistance reaches 912°C, which is a limit that the heart of a fire may reach. Incidents of broken cast iron fire backs are both common and expected after continuous stress subjection if there is no insulation precaution. Cast Iron reflects heat in total and, like vermiculite, wastes part of the energy produced. The storage of energy by silicoaluminate boards eventually leads to temperature increase inside the firebox, enabling better combustion. The production of cast iron implies significant processing and, subsequently, significant CO2 emissions. Roka Refractories’ fireboards are made of natural raw materials which do not necessitate energy-consuming pretreatment and constitute a green solution. Good quality cast iron is expensive to manufacture and, hence, to buy as a result of the energy intensive processing and the cost of the raw materials required. Roka Refractories’ fireboards reduce the financial cost of cast iron fireplaces as they minimize the required thickness of the sides and the required chemical “purity” of metal used. After years of use, the combustion of unsuitable solid fuel in a fireplace is inevitable, causing damage to the firebox. Fireboards may be easily replaced in that case, unlike cast iron which, if damaged, will call for replacement of the firebox in whole. Keep the products on a dry place under a shod with low humidity levels. When the consumer launches a fire on a stove, oven or fireplace he should be sure that the fireboards are completely dry. When fireboards are wet, due to rise of temperature there is the generation of steam that can crack or even break the fireboard. The first launching of fire should be gradually with low temperature in order for humidity to vanish. These products are invented to resist burning of wood. In case there is any damage of wrong usage as burning of oil, alcohol, plastic, water, the company doesn’t have any responsibility on that. Woods should be mounted with cautious and not to face dismantling.